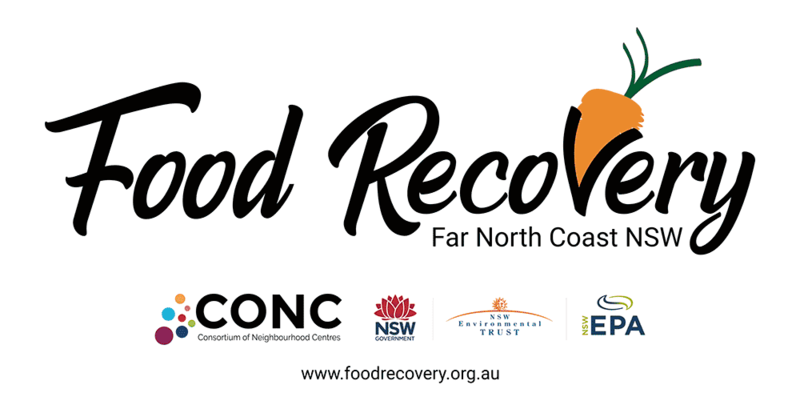 Food recovery Far North Coast is an initiative of the Consortium of Neighbourhood Centres – Far North Coast. Food Recovery aims to rescue edible food from local supermarkets, cafes and restaurants. Rescued food will then provide healthy, nutritious meals and food parcels to community members across Far North Coast NSW. Our aim is to connect communities with free food to support those most vulnerable. So far we have rescued over 25 tonne of food that otherwise would have gone to land fill.